ATLAS Space Operations has completed their Series A funding, which included an investment from Revolution’s Rise of the Rest Seed Fund (ROTR). This latest funding round provides ATLAS with an enhanced ability to accelerate its already rapid expansion of the Freedom™ Ground Network the company’s global network of strategically placed satellite antennas. 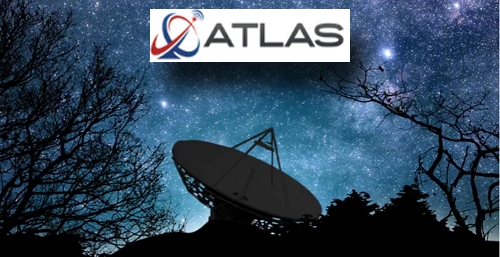 Currently, ATLAS is developing ground sites in Tahiti, Guam, Japan, and in Chile, as well as an additional ground station in the U.S., to be located at ATLAS’ corporate headquarters in Traverse City, Michigan. All of these will be added to the Freedom™ Ground Network which includes U.S. based antennas in California, New Mexico, and Washington; and international locations in Ghana, Finland and New Zealand. Revolution’s Rise of the Rest Seed Fund makes early stage investments in companies outside of the coastal tech hubs that are disrupting traditional industries with innovative products and services. 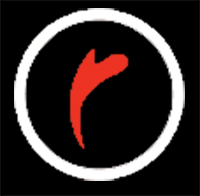 Revolution is led by Steve Case, Co-Founder of America Online (AOL). J.D. Vance, Managing Partner for ROTR, said that ATLAS’ innovative service fills a rapidly growing need for access to space. 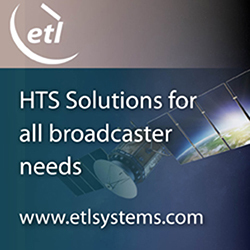 Their platform promises to provide customers with a single, more secure, point-of-access to space communications, via the Freedom™ Network of ground-station antenna. With its headquarters in Traverse City, Michigan, ATLAS is another example of a great company starting and scaling outside of Silicon Valley. ATLAS Co-Founder and CEO, Sean McDaniel said ROTR shares the company's vision for innovation. Ground-to-space communications may not be as flashy as rockets, but it is an integral component for every space mission. ROTR’s investment in ATLAS doesn’t just validate ATLAS as an industry innovator, it represents a financially-backed understanding that the company's technology, which capitalizes on the Amazon Web Services (AWS) cloud, is the way of the future for ground-to-space communication.